After four days of demonstrations and matches, Sunday 30 June marks a spectacular finals day of RoboCup 2013. We made you a downloadable PDF file with the latest information. This schedule will be updated during the day. Will a team robots win against the human soccer World Cup champions by 2050? 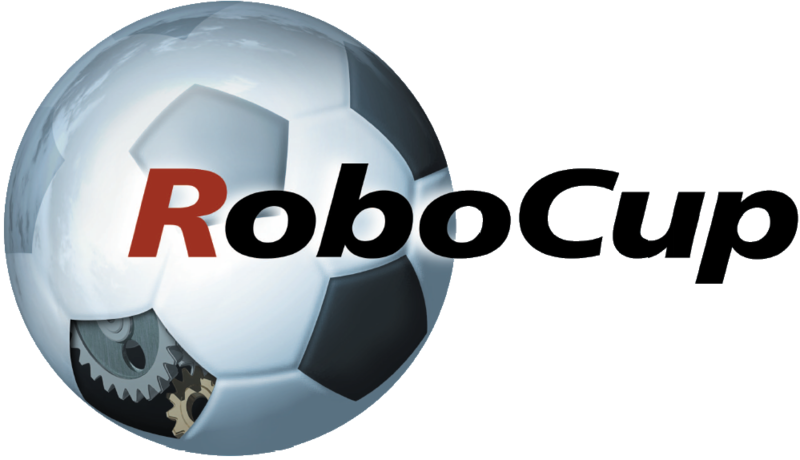 RoboCup Soccer is sensational, fast and informative..
Robots can save human lives in emergency situations! 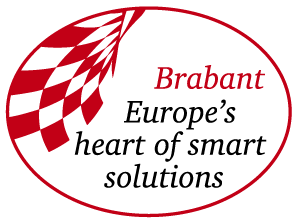 3D cameras, lasers scanners and gas sensors will be used to complete this important task. Autonomous and naturally interactive assistant robot, helping people in their daily lives at home and in public! Dressed robots with fancy dance tricks, light-emitting soccer balls and re-created disaster scenarios? The RoboCupJunior league has it all!